The CarLock App release 2.3 for iOS brings some bug fixes and a new and improved home screen location bar. The new location bar is cleaner and brings new functionality to the CarLock experience. 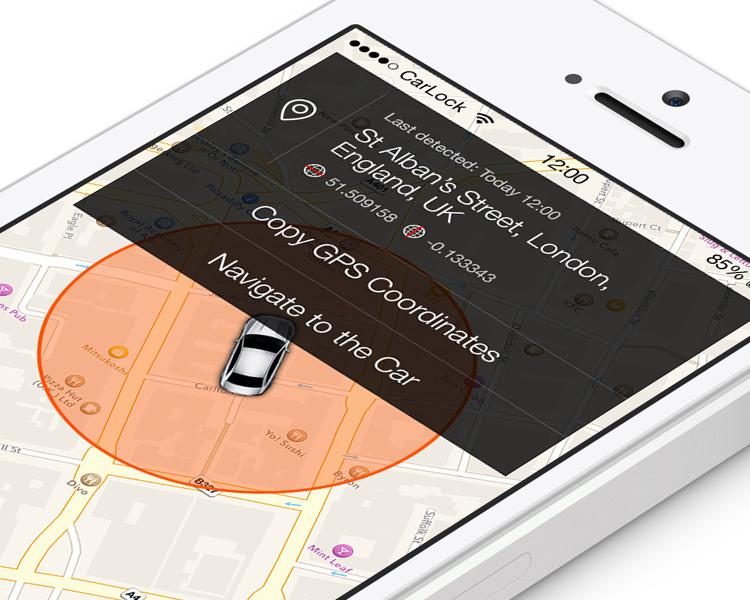 We listened to your requests and also added the “Navigate to the Car” functionality. It was one of the most requested features. 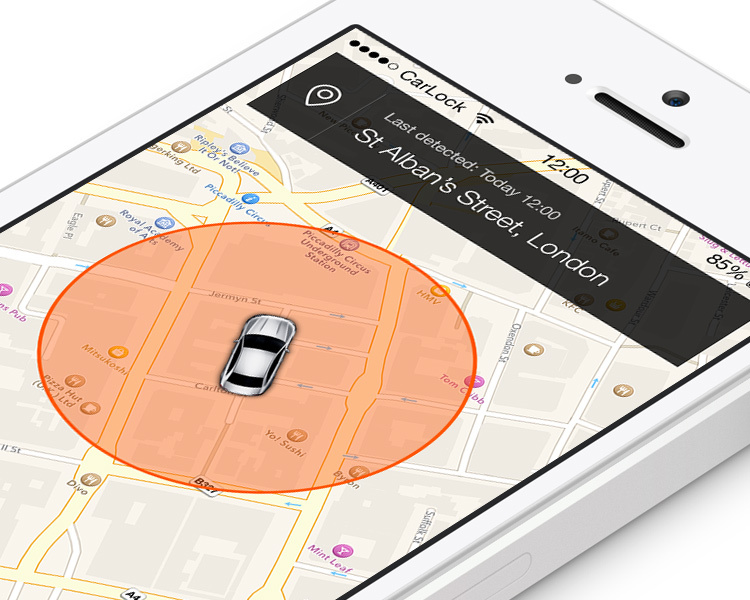 CarLock will switch to the maps with the location of your car, so the maps app will be able to help you navigate back to your car. We hope you like the new features. Please give us feedback on you experience with CarLock so we can make it even better. Tell us what you love about CarLock and what we could have done better. Thank you for using CarLock.